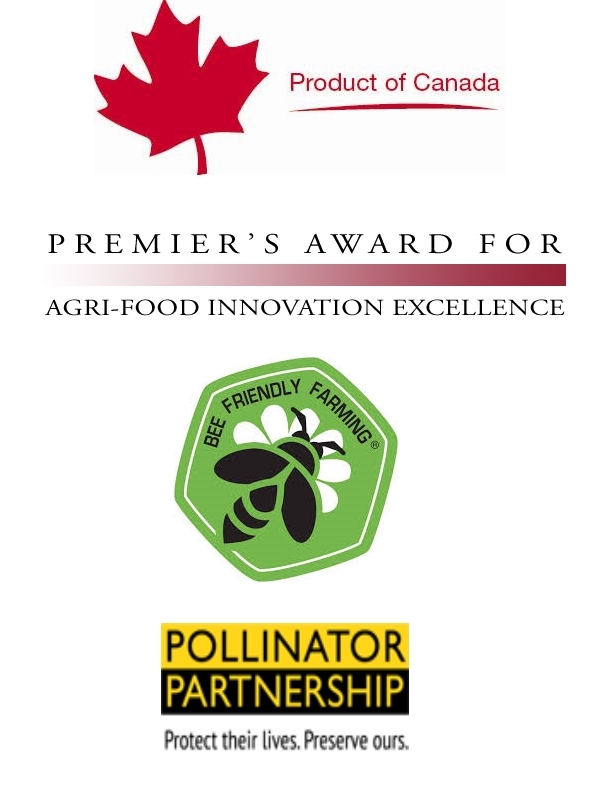 In 2013 we were awarded The Premier's Award for Agri-Food Innovation Excellence, an award that recognizes innovations that improve existing products, create jobs and drive economic growth. "Imagine a berry bush that can survive temperatures as low as minus 45 degrees Celsius and produce fruit even earlier than strawberries. Now imagine the product's antioxidant-loaded berries that combine the sweet-tart flavours of blueberries and raspberries. Meet the haskap, also known as the honeyberry or blue honeysuckle. Greg and Mira Melien have devoted 20 acres of their orchard to this deciduous shrub that thrives in northern climates. As well as selling the fresh and frozen berries, the Meliens transform their harvest into haskap juice, wine, jams, jellies, wine gums and syrups. In fact, these biodynamic farmers are such big fans o f the berry that they've formed the Ontario Haskap Association to help other farmers across the province to grow and market it"
Pollinators are an indispensable natural resource in agriculture and healthy ecosystems. Farmers and beekeepers areon the front line in playing a critical role for their survival. Colony collapse disorder andthe effects of pesticide use may be one of the most publicized issues facing the healthof the honeybee but there is another threat that goes unnoticed — an increasing lackof pesticide-free and beneficial foodsources or forage material. United-States of America, Pro-Cert has become one of the most prominent players in the certification field. 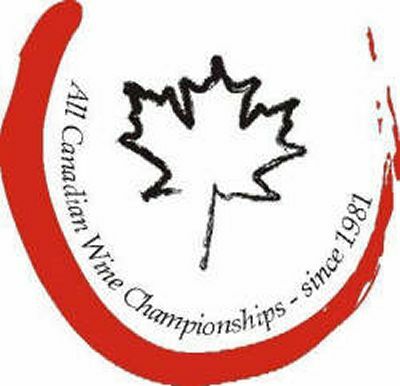 Established in 1981, Canada's oldest wine competition has followed the progress of our country’s wine industry from its infancy to where it stands today. Our 2013 Manitoulin Maple Apple was awarded the Gold Medal in the Fruit Wine category. The Canada Brand Canada Brand identifies Made in Canada products with Canadian grown foods. Boreal Winery products are branded Canada Brand by Agriculture Canada. Canada Brand products are safe, high-quality products made in a responsible, ethical and environmentally friendly way. Canadian branded products convey clean, pristine landscapes, superior well made products, and healthy environments. Quality is in our Nature!